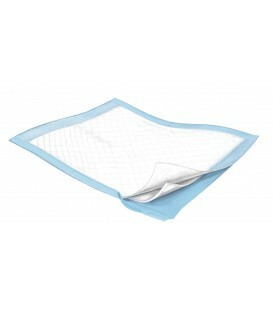 The Sofnit 200 Reusable Underpad is designed for moderate to heavy abosorption, with a good combination of durability and economy. 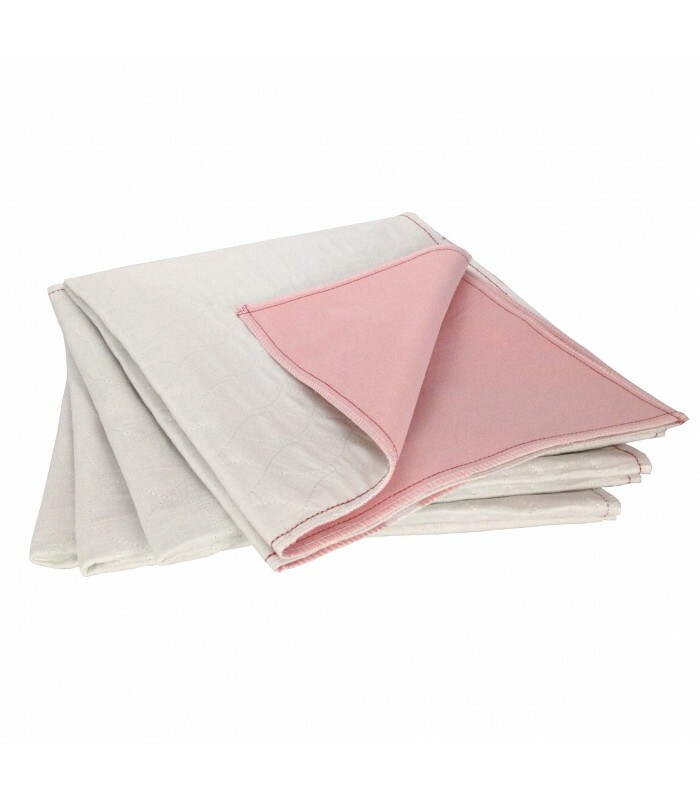 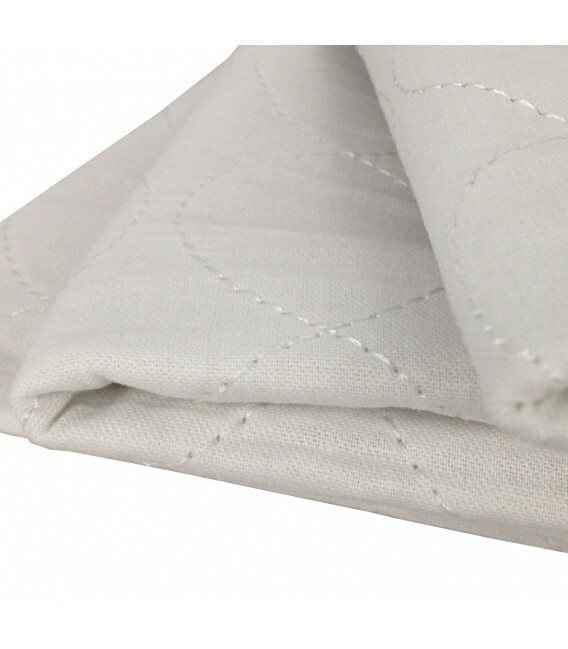 32" x 36" 34" x 48"
32" x 36" • 34" x 48"
Lighter weight cotton / poly durable twill face fabric offers stain resistance and high heat resistance during drying. 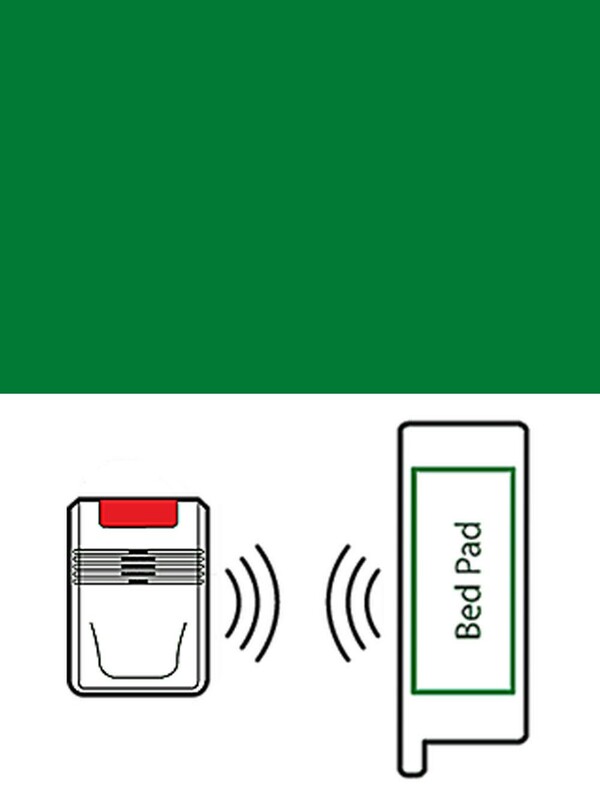 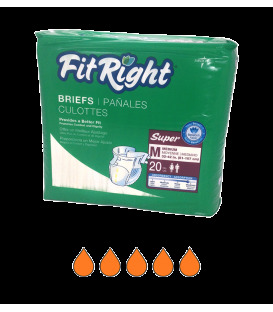 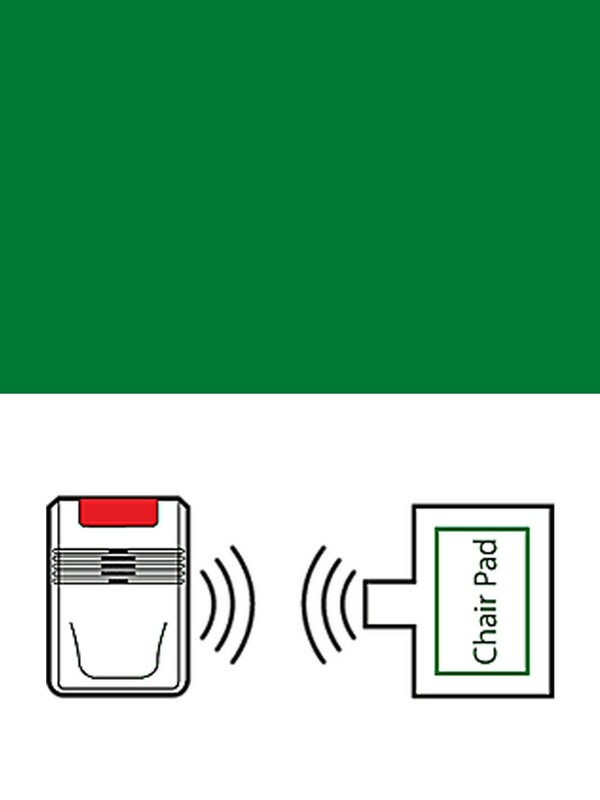 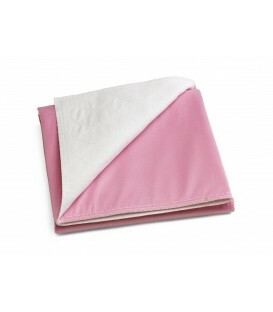 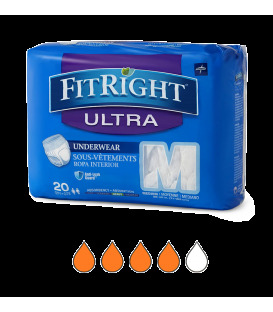 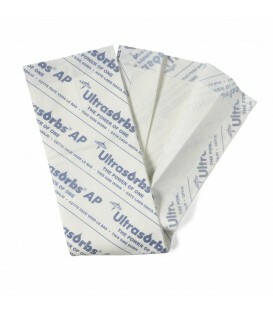 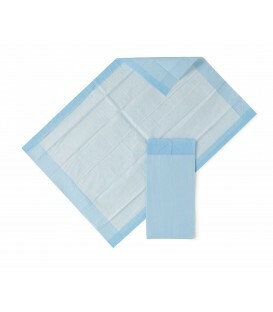 The total weight of the pad is lower than many other styles, resulting in lower processing costs.